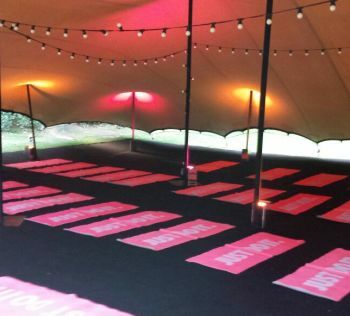 One of the most frequently asked questions is do to provide stretch tent heating? Heating can be provided by direct or indirect heaters through a range of equipment. 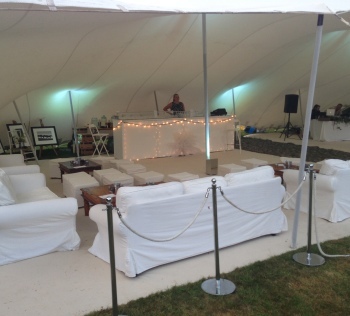 We do not supply heating as standard as in mild weather the stretch tents provide good insulation and stay warm through the reflected body heat of the guests. It goes without saying that we monitor the weather closely at all times in the preamble of an event. 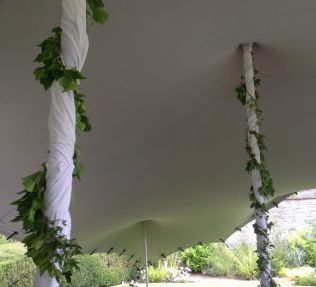 We will work with the client to decide on the most appropriate setup design for the tent. 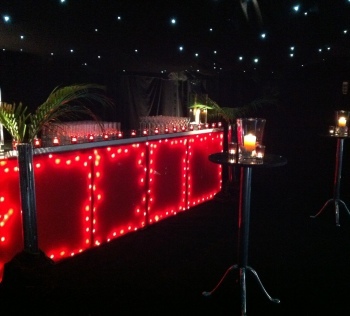 Once we have decided on the best design for your event we can then recommend stretch tent heating solution. Supplied heating includes: indirect heaters, space heaters, gas patio heaters and infrared heaters. Although we hope that your event will happen in gorgeous sunshine and blue skies, we assume that the weather will most likely be fairly British. 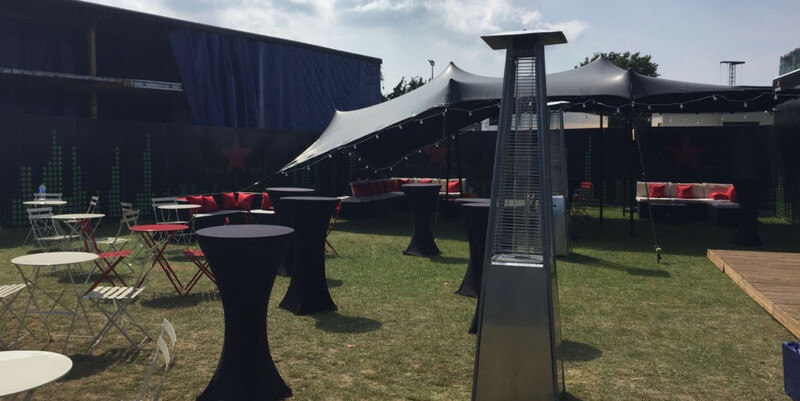 As a result, we will always try to give you the option of having heating on standby, and having one of our team there to ensure that the event can still be a success. Part of what we offer is offering solutions to problems, and we will ensure that any issues are addressed and solved as soon as we can. 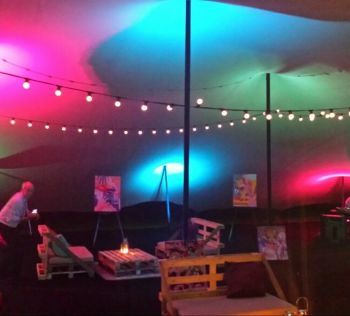 If you would like to speak to someone about our stretch tent heating options and what option would best suit your needs then please get in touch via the contact form or give us a call on 07570 361 282.